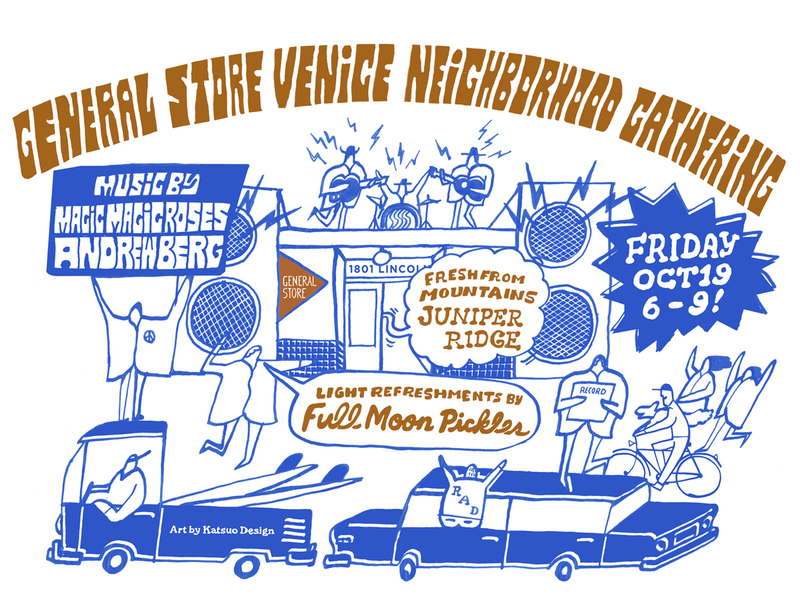 Please join us this Friday, October 19th from 6 to 9 pm for the grand opening celebration of our new Venice store! 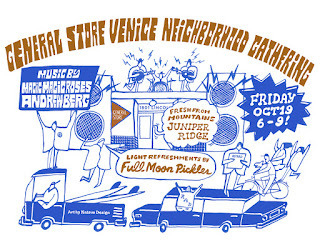 Music by Magic Magic Roses, Andrew Berg and light refreshments provided by Full Moon Pickles. Also, The Juniper Ridge clean team will be on site!!! 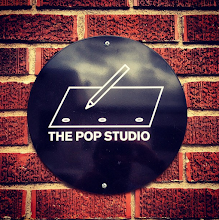 See ya'll on Friday.